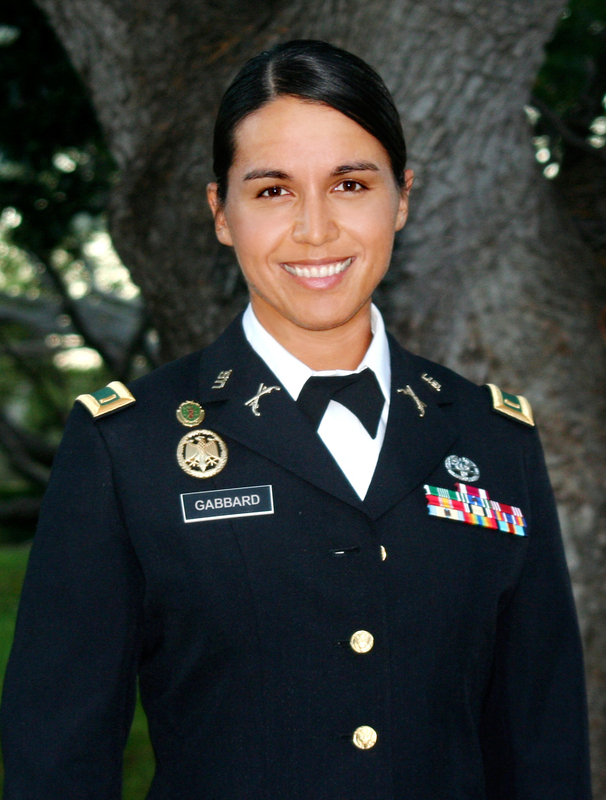 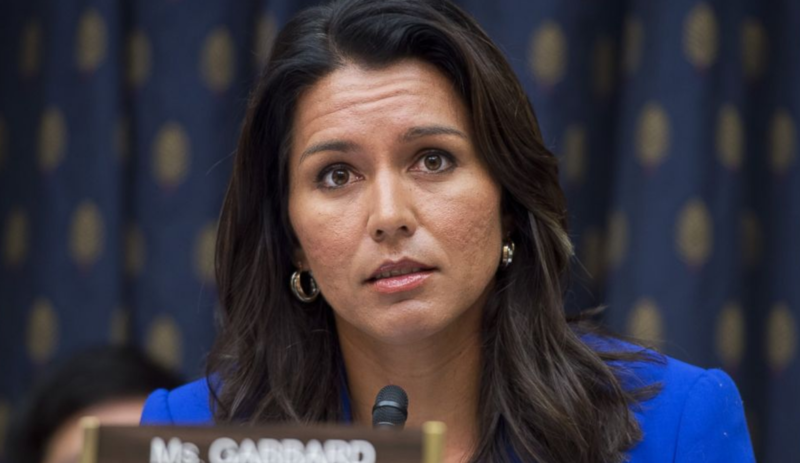 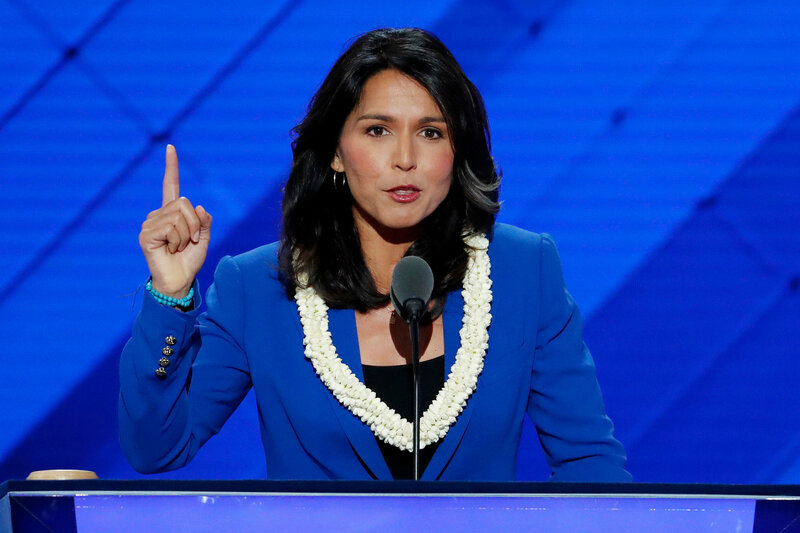 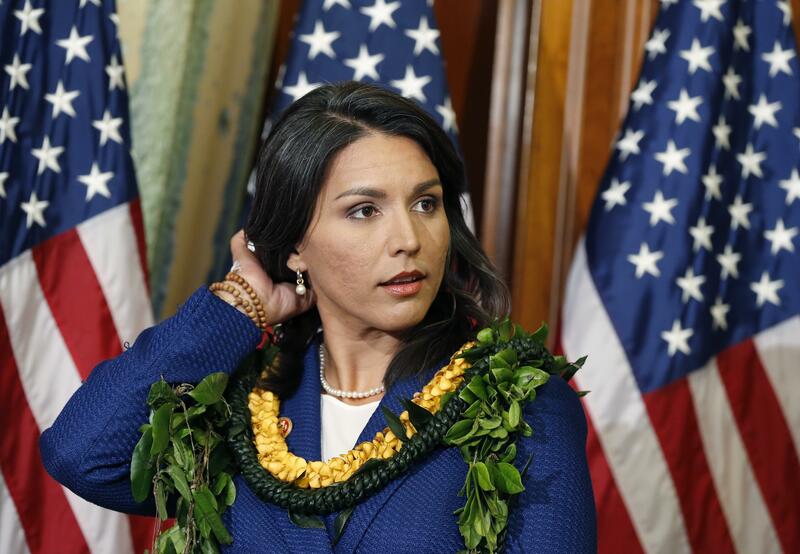 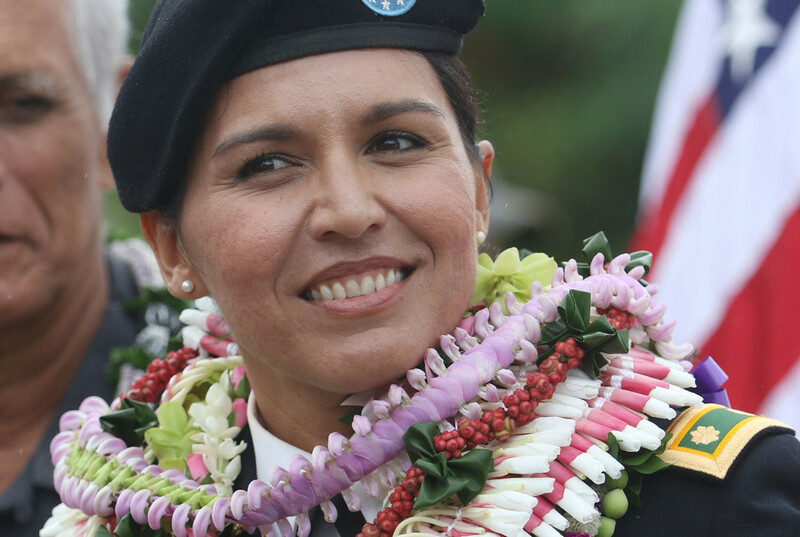 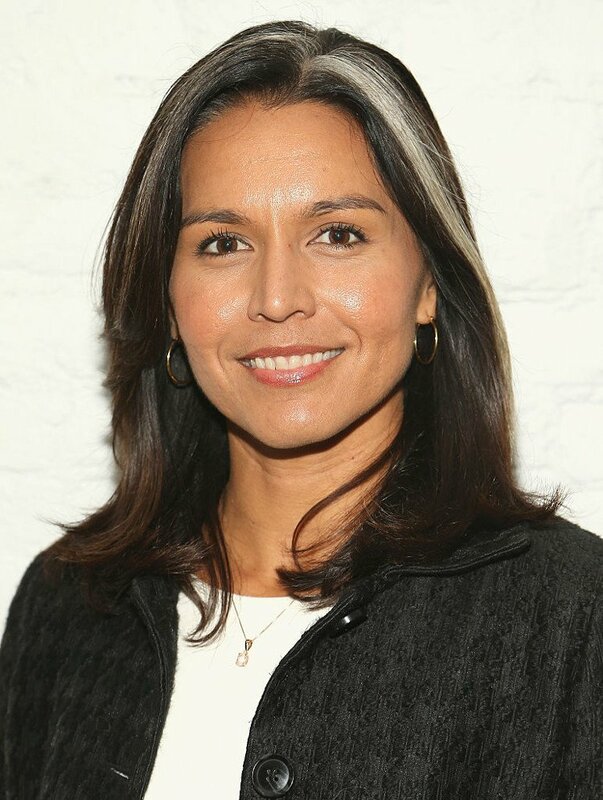 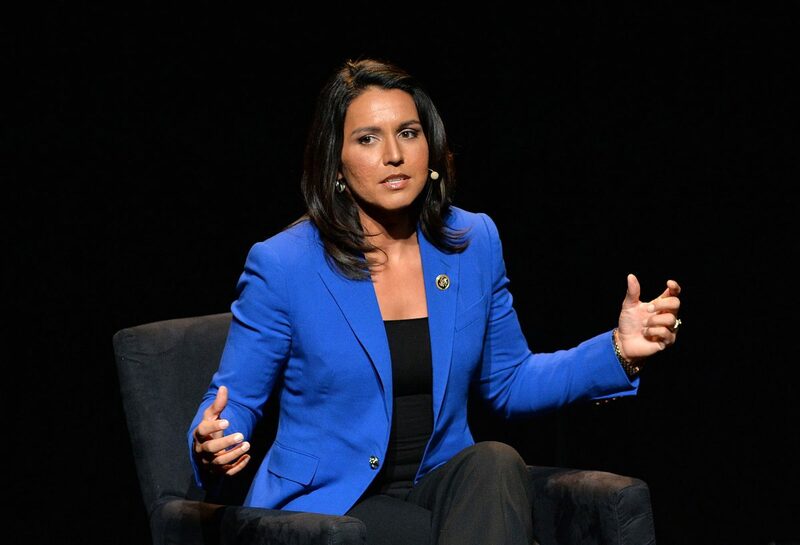 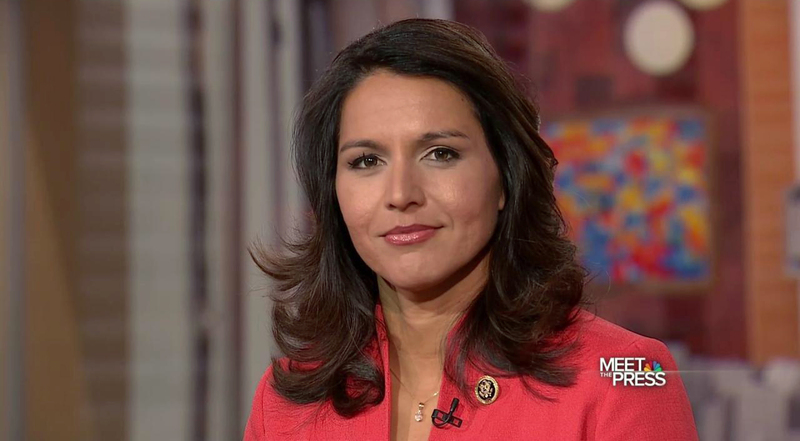 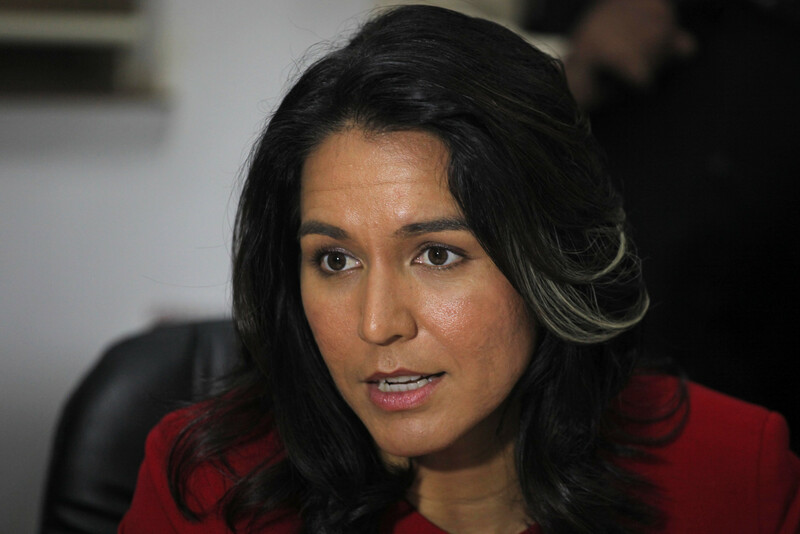 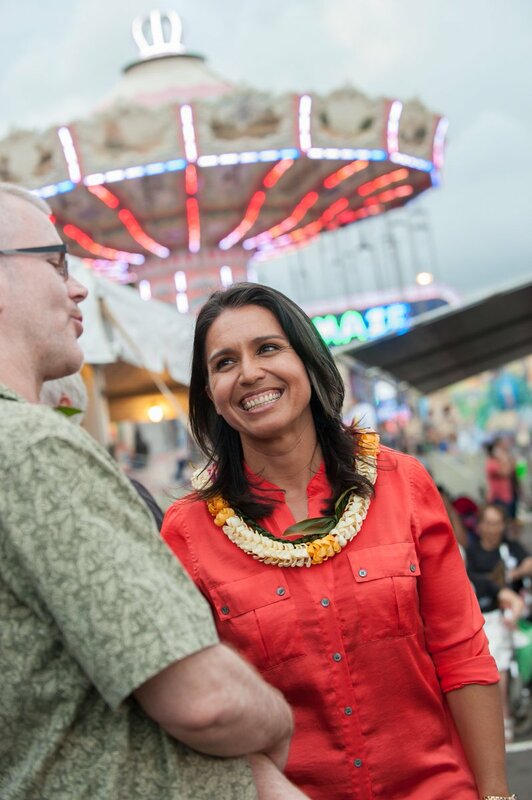 Gabbard served in a field medical unit of the Hawaii Army National Guard in a combat zone in Iraq from 2004 to 2005 and was deployed to Kuwait from 2008 to 2009. 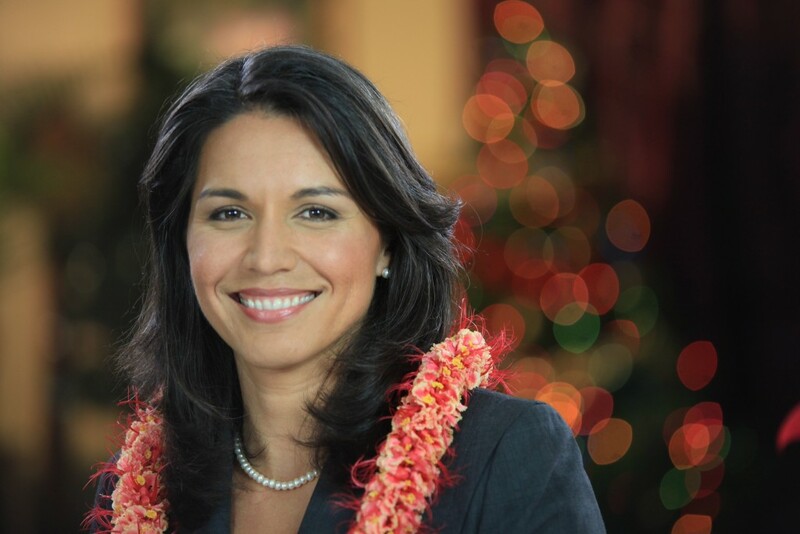 She previously served in the Hawaii House of Representatives from 2002 to 2004. 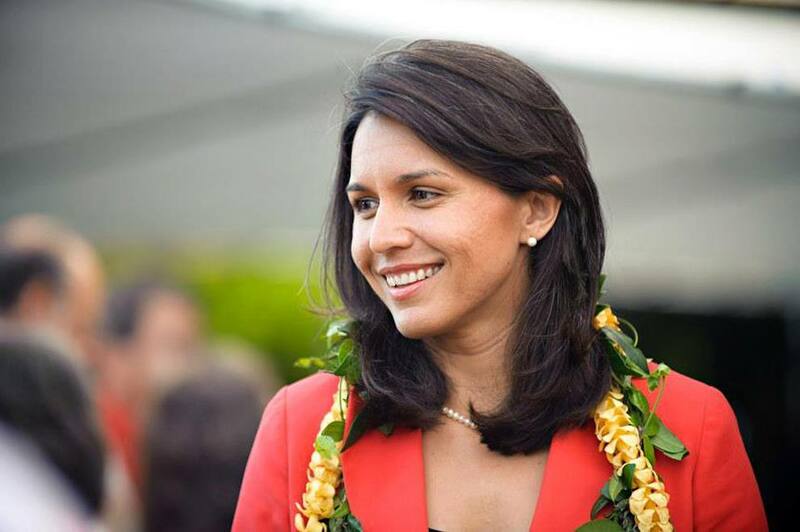 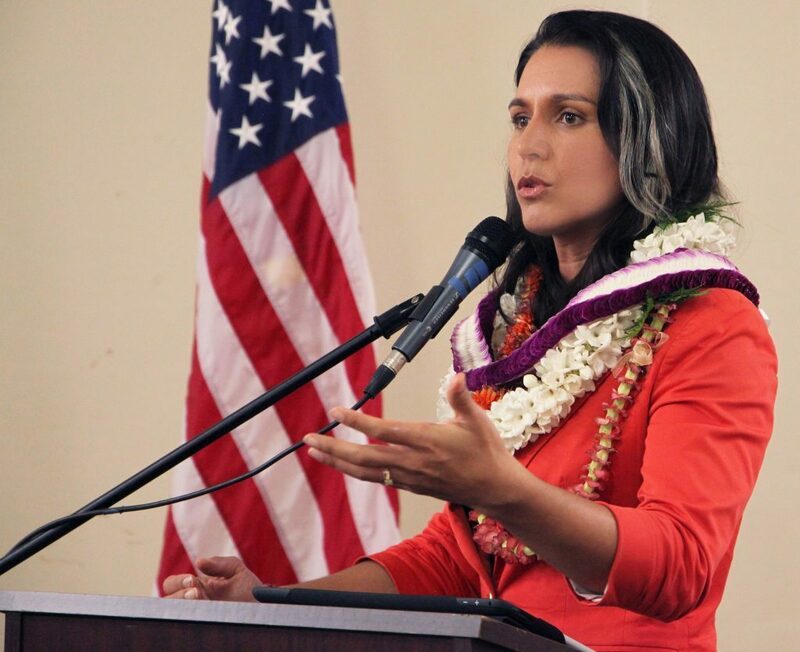 When she was elected to the Hawaii House of Representatives at age 21, Gabbard was the youngest woman to be elected to a U. S. state legislature. 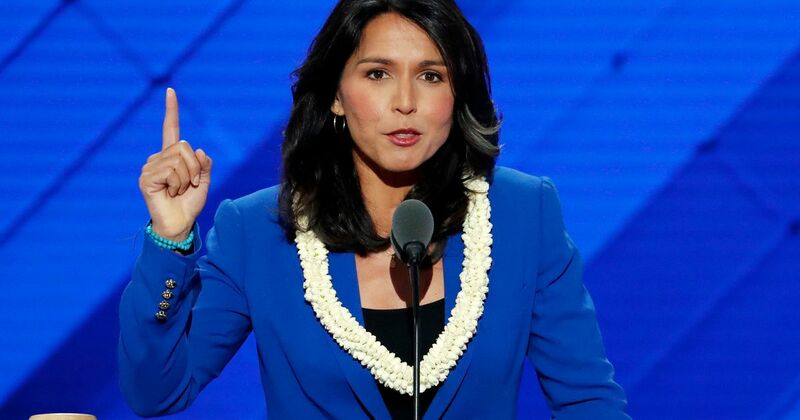 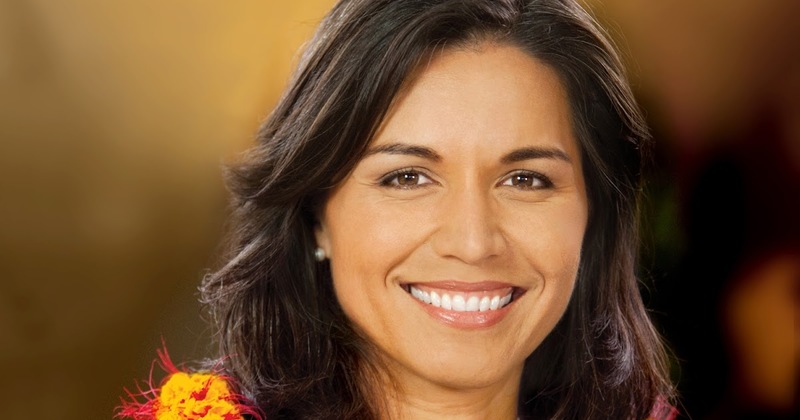 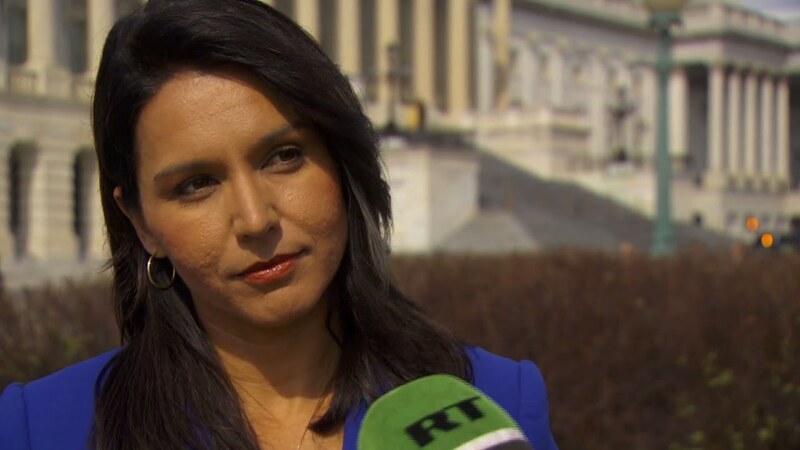 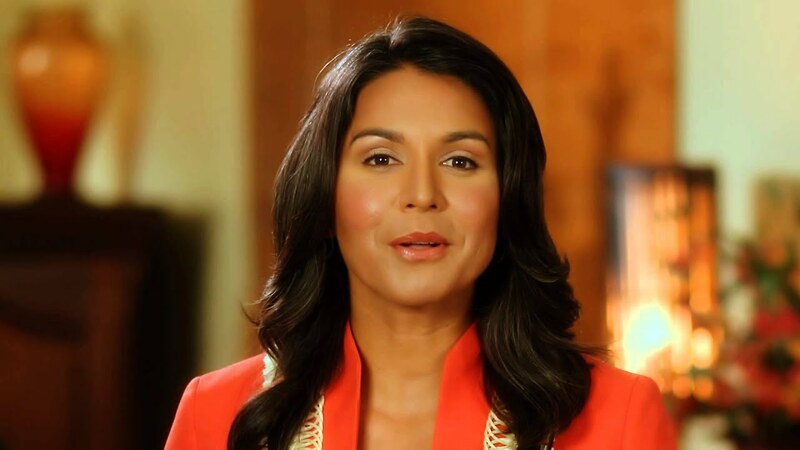 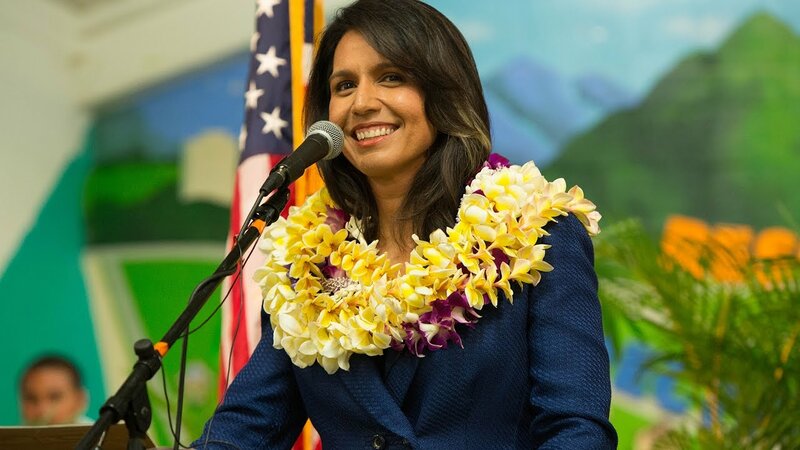 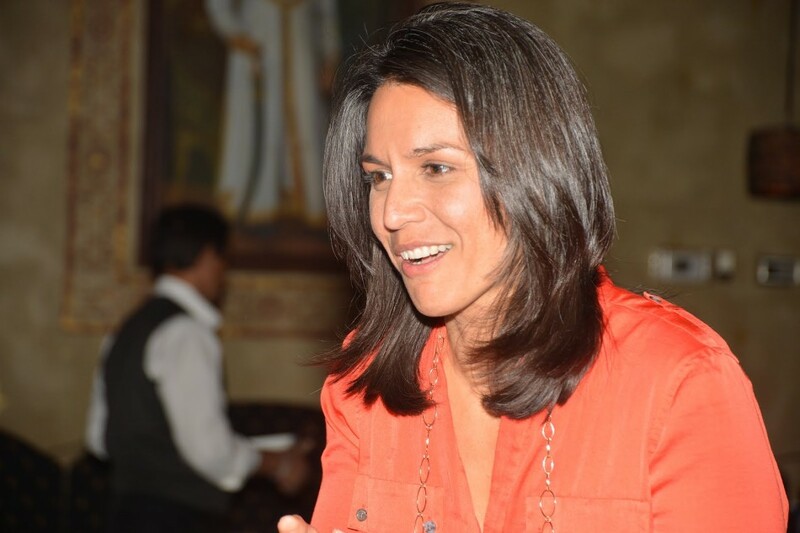 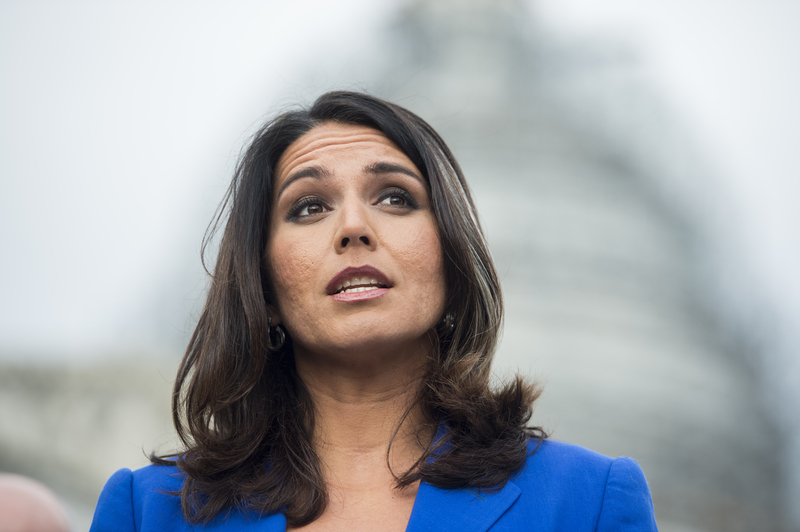 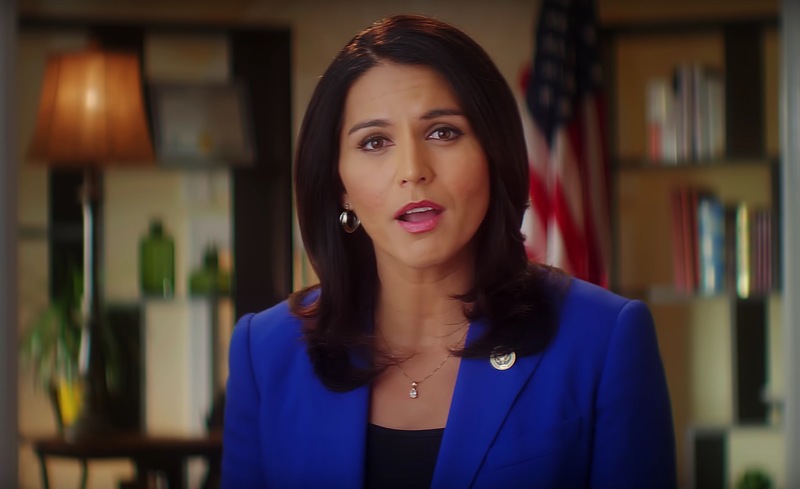 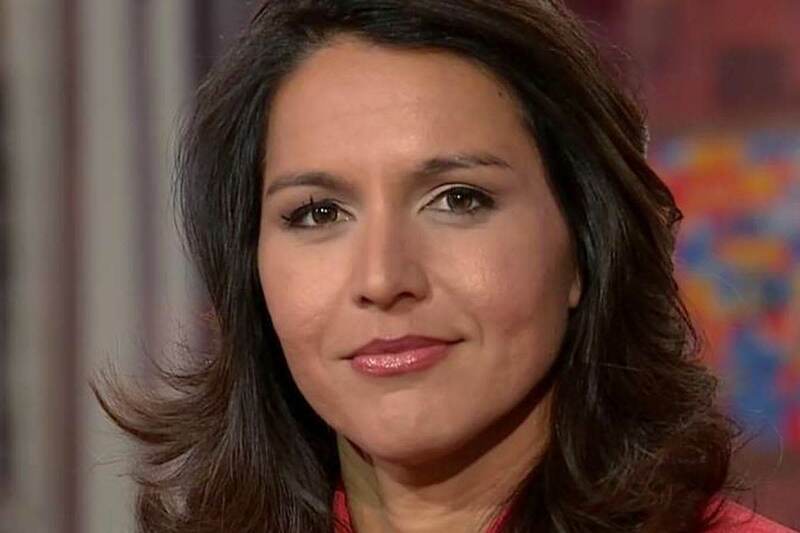 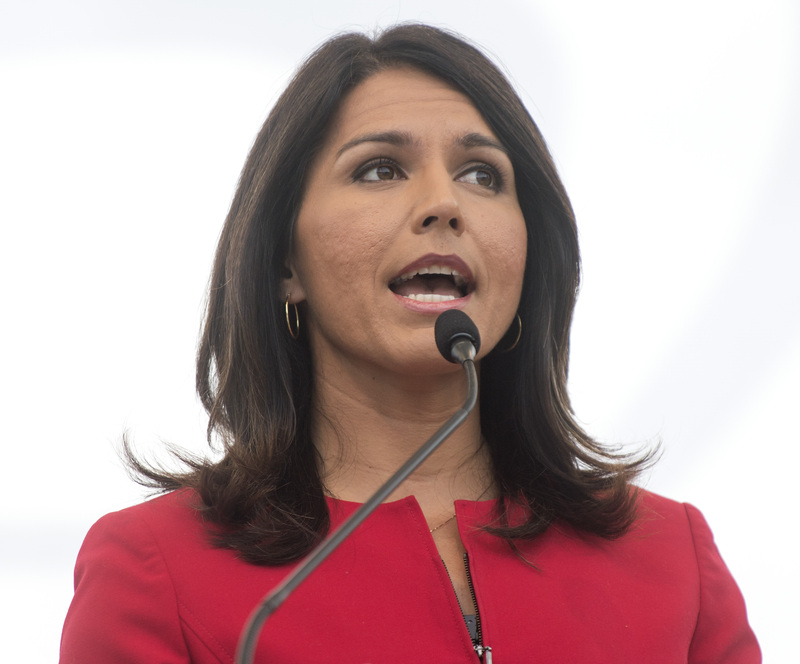 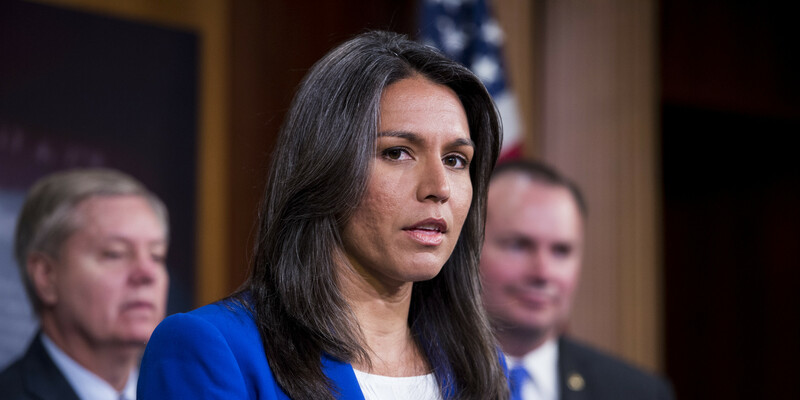 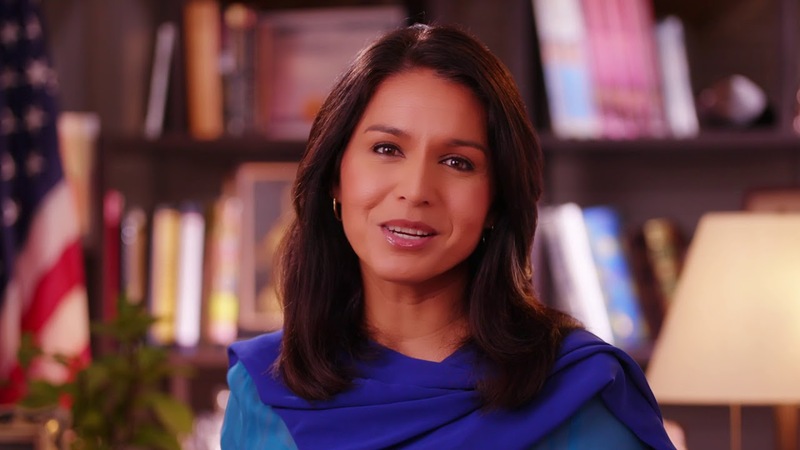 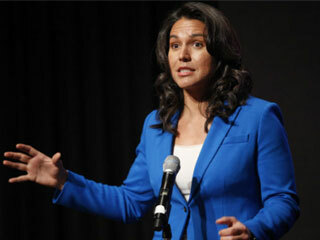 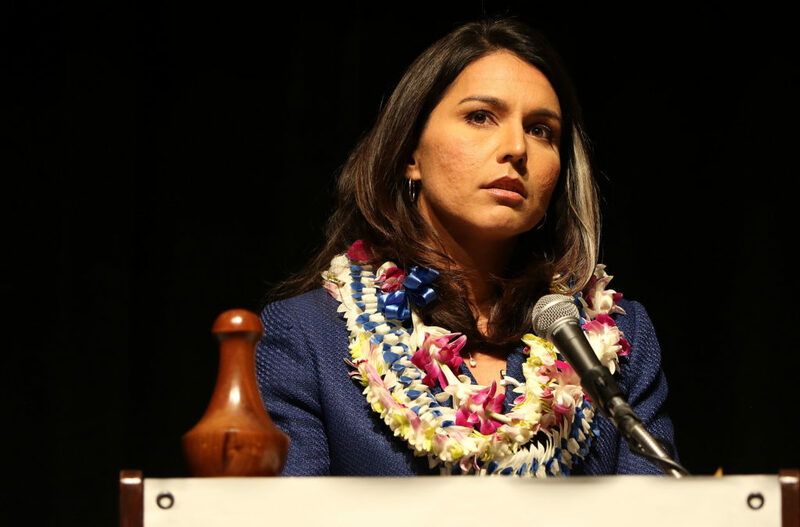 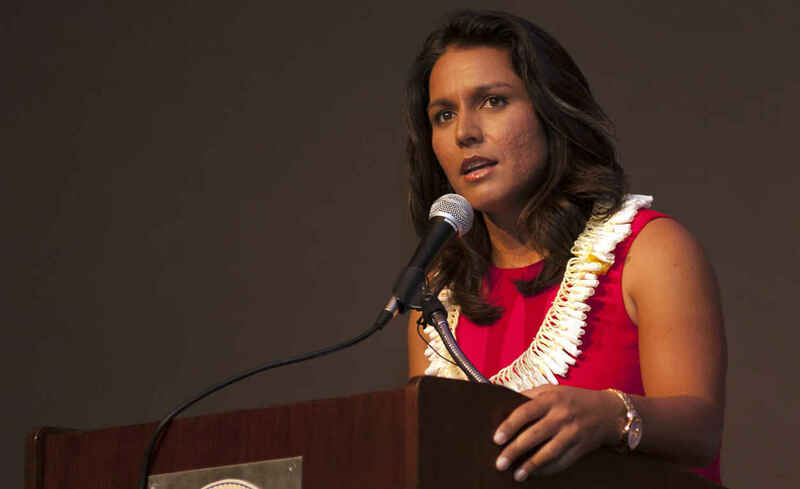 Gabbard was a vice chair of the Democratic National Committee until February 28, 2016, when she resigned to endorse Senator Bernie Sanders for the 2016 Democratic presidential nomination.